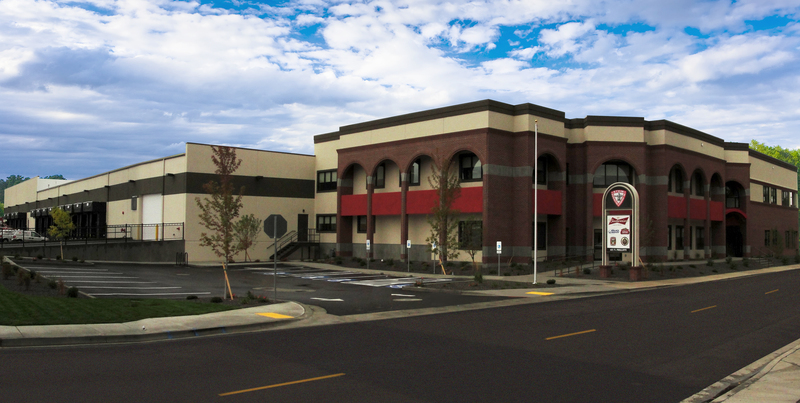 This project consisted of an extensive remodel to the existing facility as well as an addition. The remodel provides approximately 80,000 sq ft of distribution space. The addition included a 2-story building that provides 20,000 sq ft of corporate office and meeting room spaces.